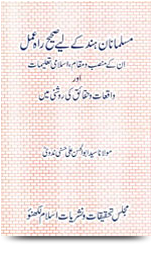 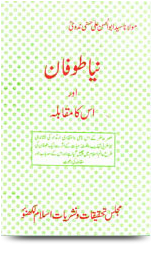 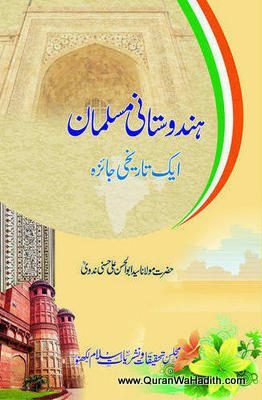 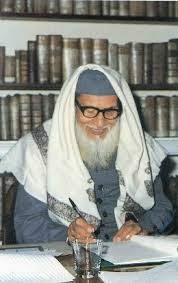 About Him: Abul Hasan Ali Hasani Nadwi‎; 24 November 1914 – 31 December 1999 (affectionately ‘Ali Miyan‘) was an Indian, Islamic scholar, and author of over fifty books in various languages. 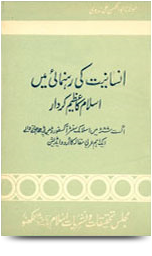 He was one of the most important theorists of the revivalist movement. 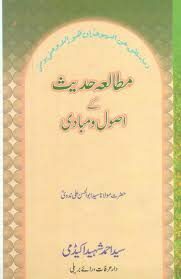 Education: He was born on 24 November 1914 into a scholastic family. 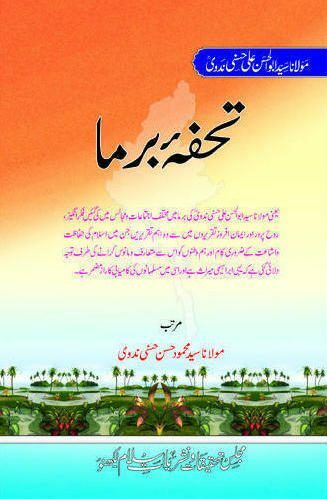 He received his early education at his home in Takia, Raebareli, Uttar Pradesh, India. 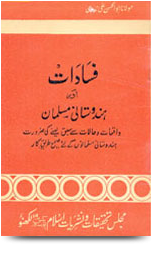 His mother initiated his early training in Quranic studies; he later entered formal education in Arabic, Persian and Urdu. 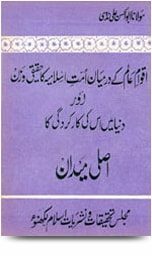 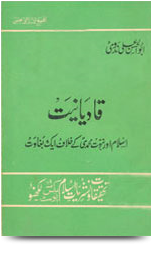 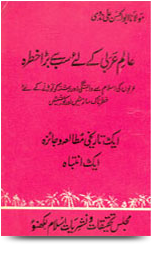 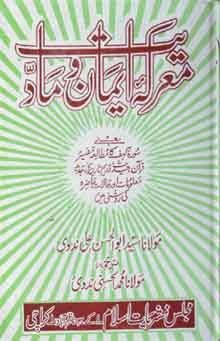 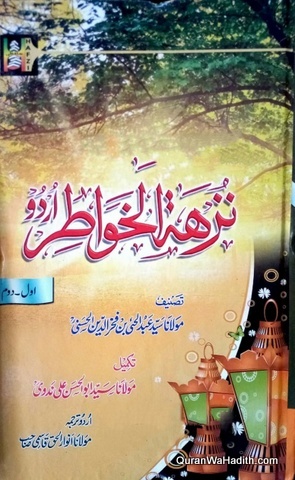 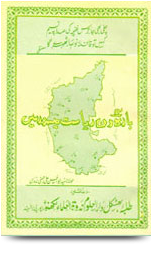 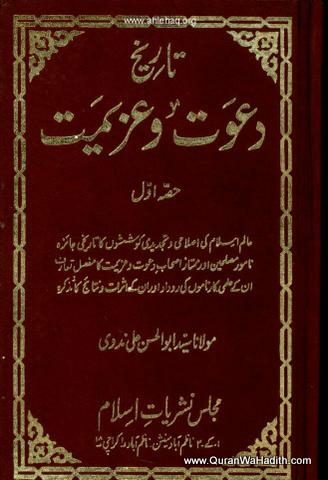 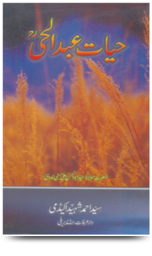 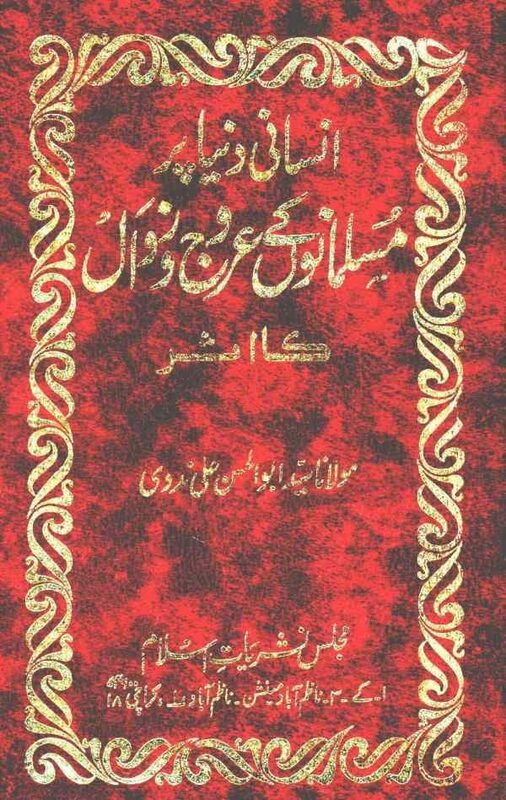 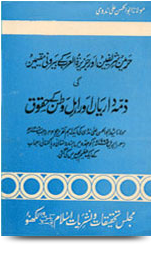 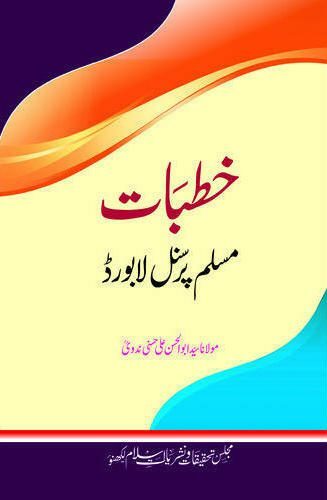 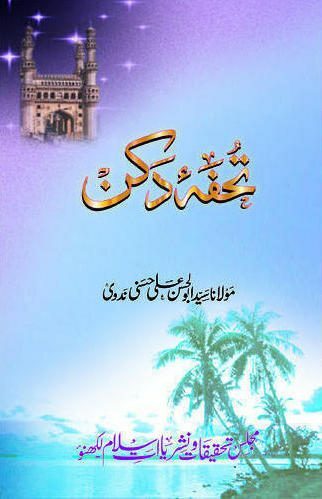 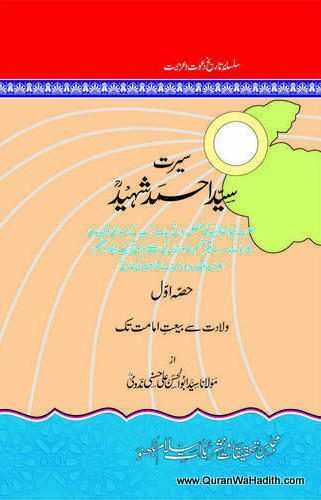 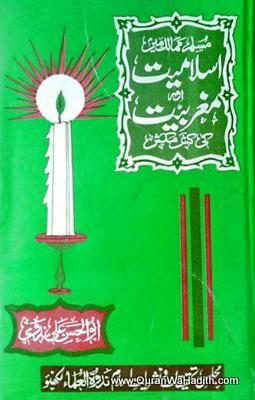 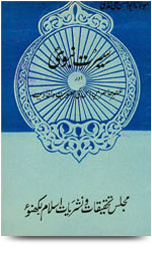 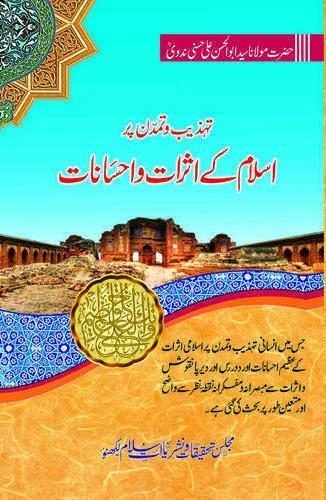 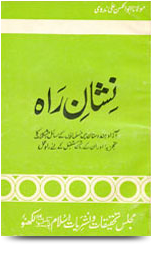 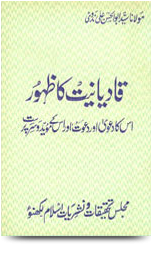 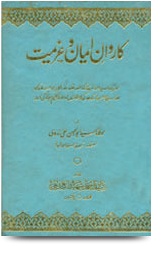 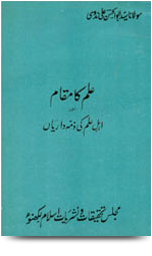 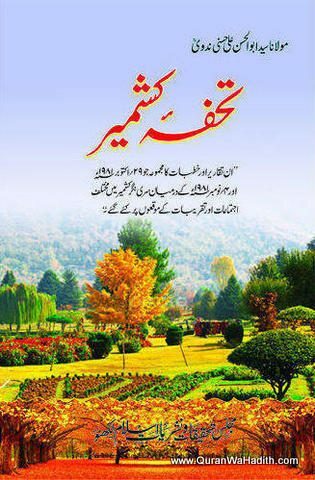 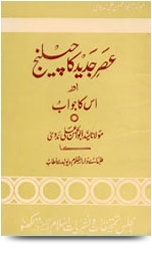 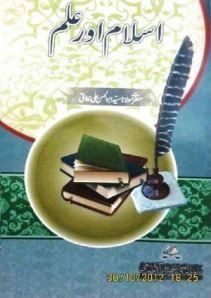 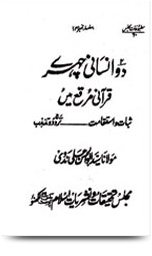 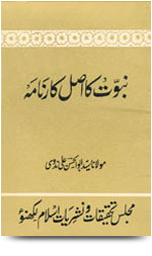 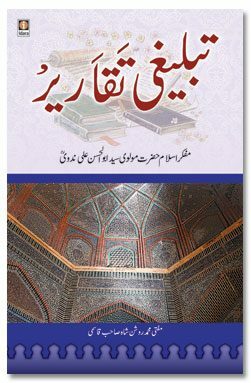 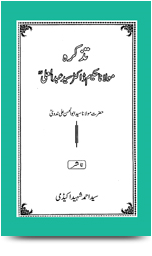 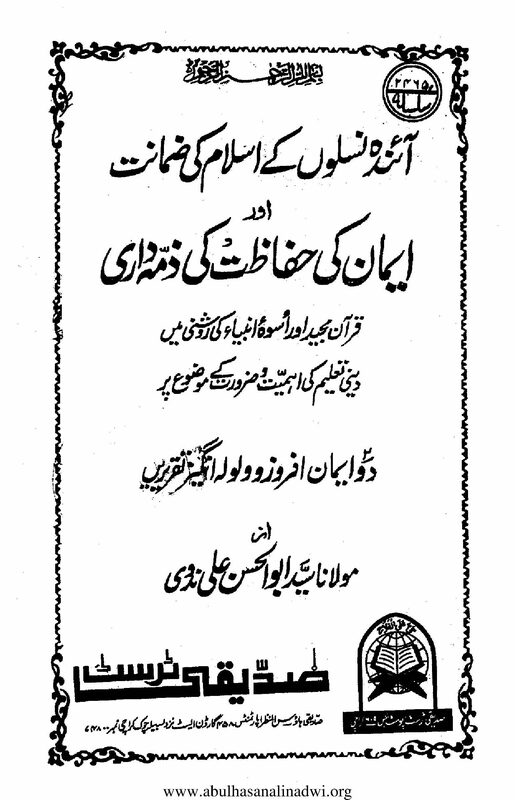 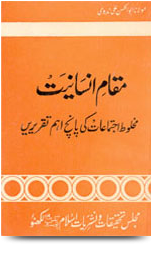 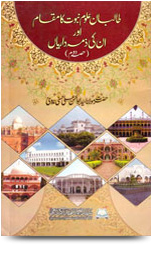 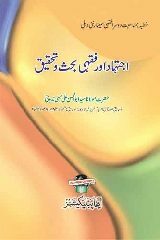 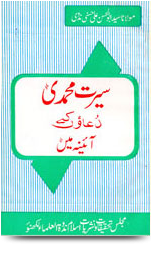 His father, Hakim Syed Abdul Hai, wrote an 8-volumes Arabic encyclopaedia called Nuzhat al Khawatir (biographical notices of more than 5,000 theologian and jurists of the Sub-continent). 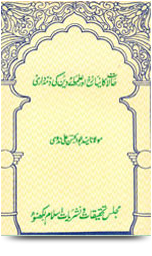 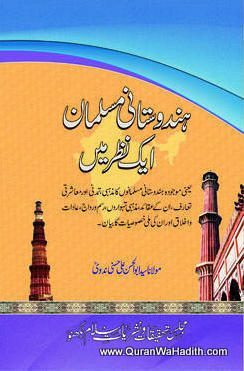 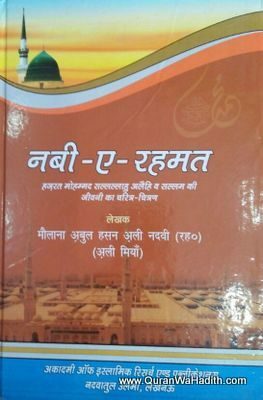 Nadwi received most of his advanced education at the Dar al-‘Ulum of the Nadwat al-‘Ulama in Lucknow. 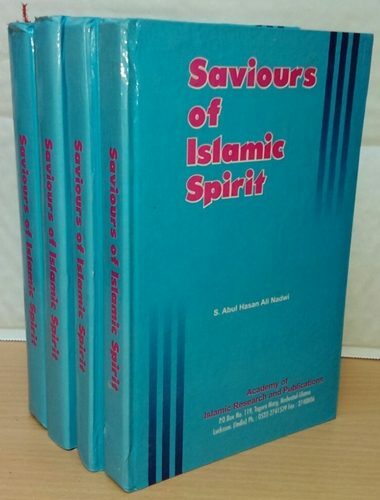 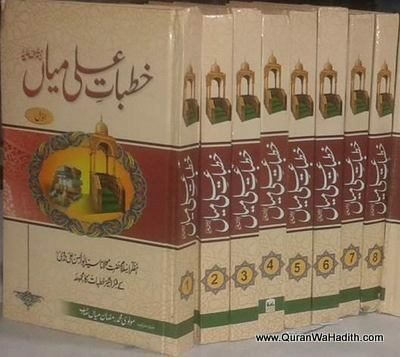 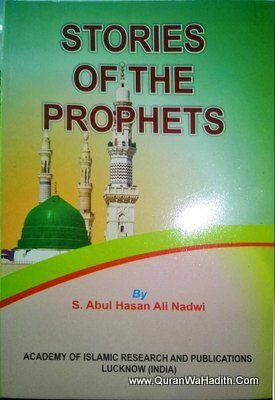 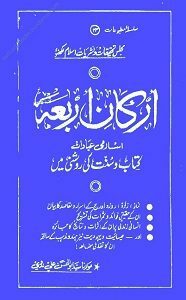 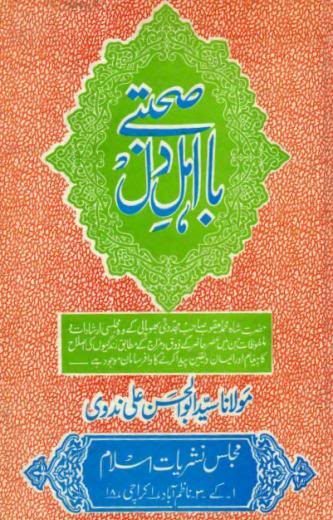 Writings: Abul Hassan Ali Nadwi primarily wrote in Arabic, although also in Urdu, and wrote more than fifty books on history, theology, and biography, and thousands of seminar papers, articles, and recorded speeches. 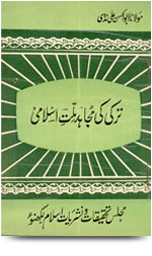 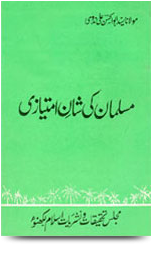 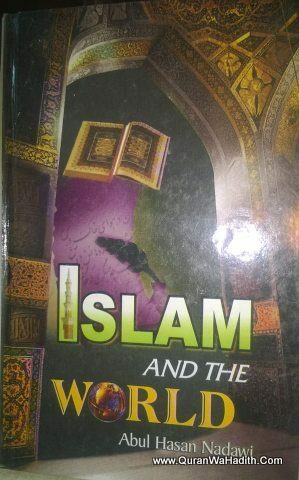 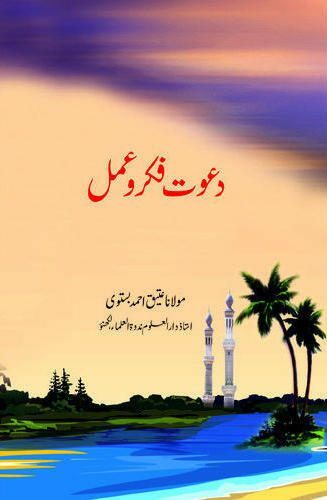 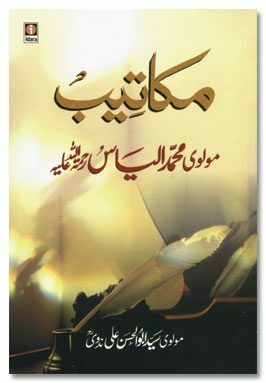 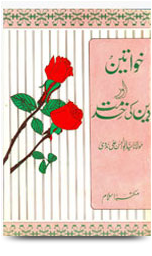 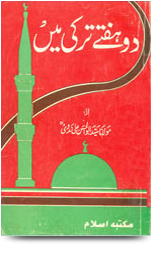 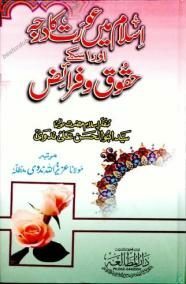 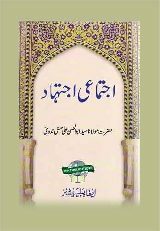 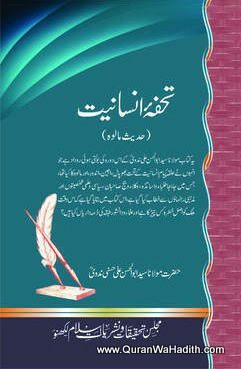 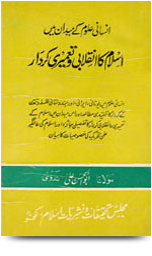 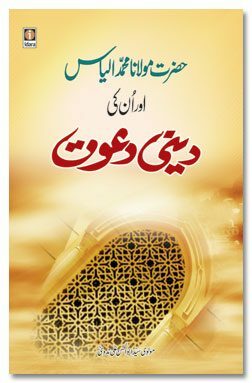 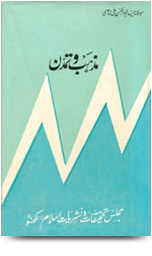 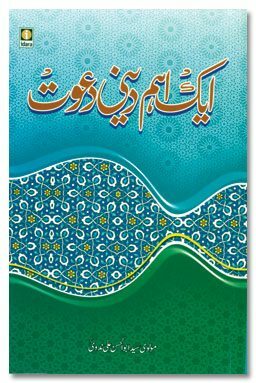 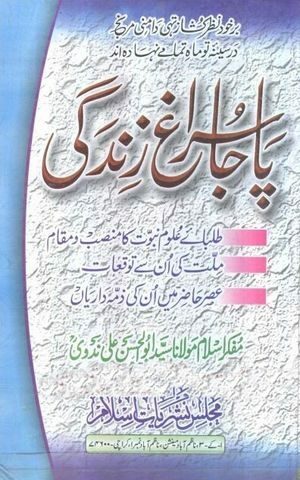 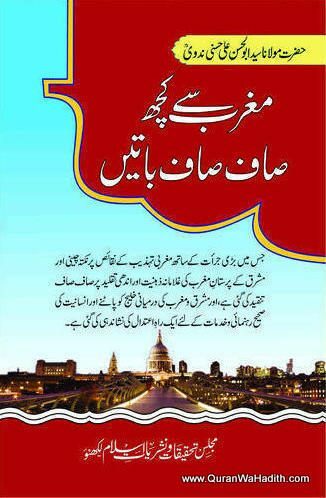 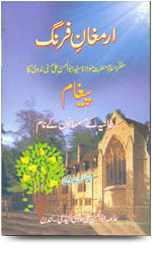 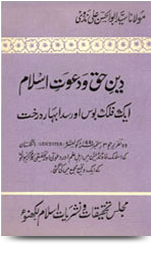 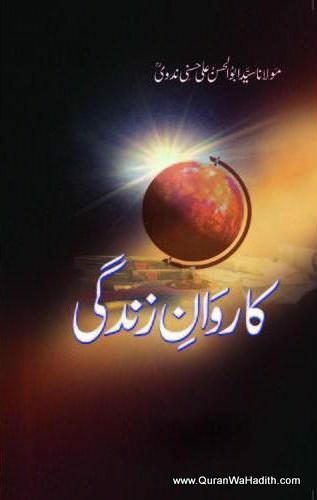 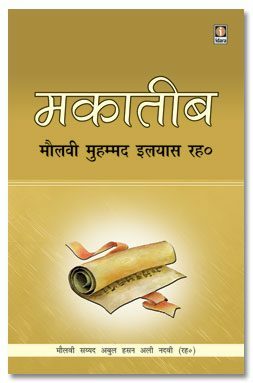 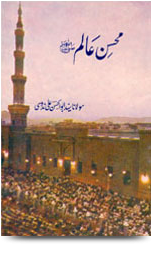 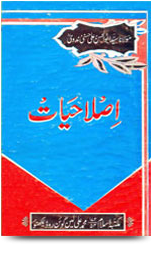 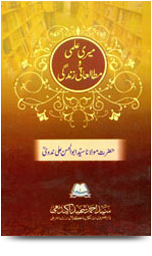 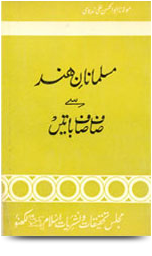 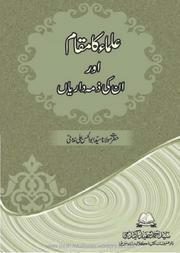 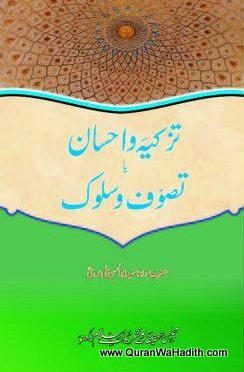 He wrote the book Maza Khasiral Alam be Inhitat al-Muslimeen, translated into English as Islam and the World. 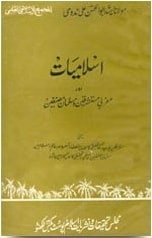 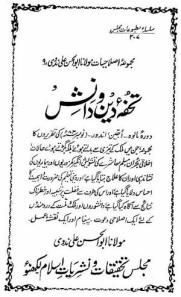 The Islamist Syed Qutb commended Nadwi’s writings for his use of the word jahiliyya to describe not a particular age in history (as earlier Muslim scholars did) but a state of moral corruption and materialism. 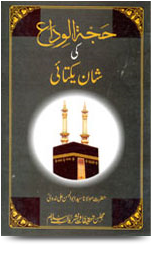 In 1951, during his second pilgrimage (Hajj) to Makkah the key-bearer of the Kaabah (Islam’s holiest building), opened its door for two days and allowed Abul Hassan Ali Nadwi to take anyone he chose inside. 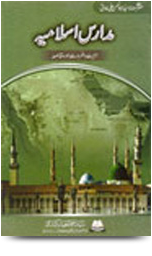 He was subsequently given the key to the Kaabah to allow him to enter whenever he chose during his pilgrimage. 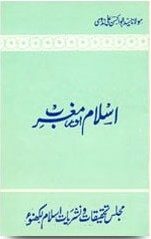 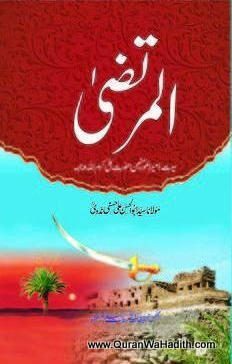 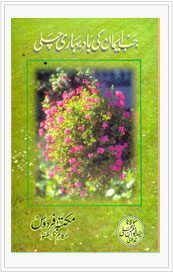 Death: Abul Hasan Ali Hasani Nadwi died on 23 Ramadan, 1420 AH (December 31, 1999) in Raebareli, India at the age of 85.